The big day has finally arrived and you’re ready to move into your new place. Huge excitement all around. You are in the big leagues now, homeowner! To make the move from your parents house, or your own apartment a breeze, we’ve pulled together a helpful list to get you started. This one makes all of the moving so much easier, faster and more fun. Six months before your move date, start offering a helping hand to people in your network who are moving. This is a great way to help out a fellow millennial and see what taking over a house is like first-hand. it builds up some sweat equity with your buddies and makes it a lot easier to have some friends to call on when your big moving day arrives. This one is going to save you time and your back. Trust me. 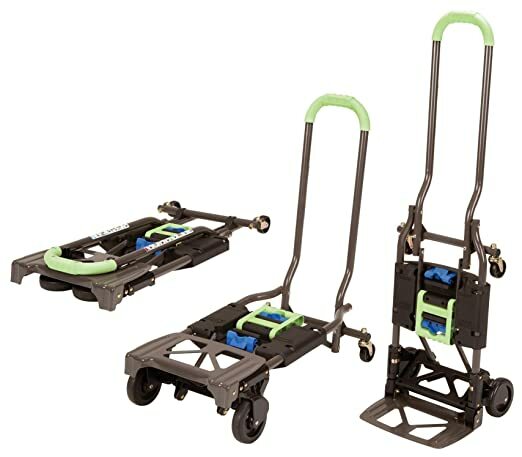 Rent one, buy one, but no matter what make sure you have one for moving day. Honestly, besides the few times we have moved some bigger items. I rarely use the dolly we have. Especially after we bought straps (see next part). These are worth their weight in gold! It’s how we were able to move from one house to another without using any movers. My wife and I were able to lift a 250 TV with barely any effort. Every time someone is moving these straps are the first thing I bring. Use them once and you will be the moving day hero you always knew you could be. 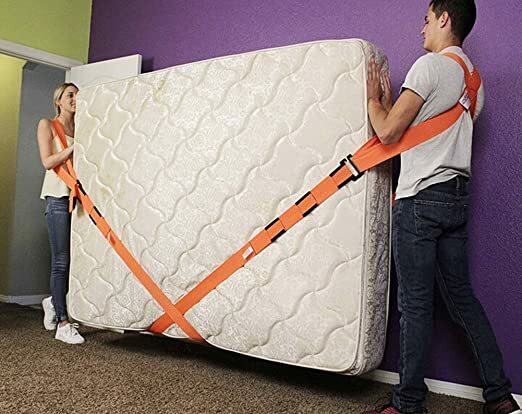 We have used them to move fridges, TVs, ovens, dishwashers, dryers, anything huge that you think you can’t lift you probably can with these straps. It’s incredible what they allow you to do! Check out these straps here. Simple enough, get some good gripping gloves for carrying everything around. It will help. Between broken glass, splinters and just getting your hand caught in a doorway carrying an awkward box. Trust me you will want to have some of these on hand. 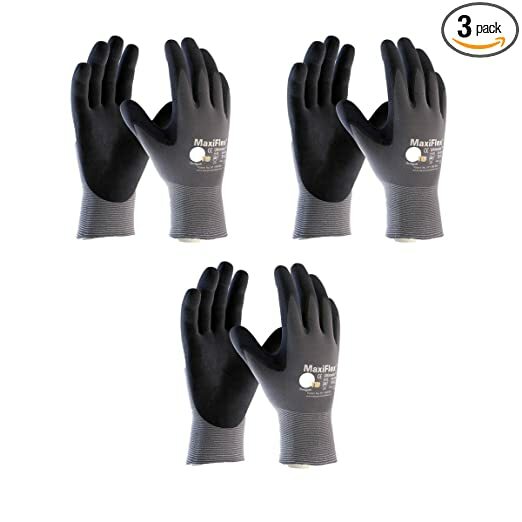 Click the image below for more gloves. You probably should have some boxes and everything boxed up before moving day. But if you are a minimalist and only have a few things you can pick up boxes at a variety of places. Liquor stores are a great resource for free boxes. But if you are wanting you can buy them off Amazon or from a moving company like U-Haul. Speaking of U-haul, if you don’t have a truck or van to carry everything around in, you should look into renting a U-Haul for at least a few hours. You can easily move everything at once and make it nice and easy rather than doing 147 trips with your Tiburon across town (been there, done that, got a van the next time). Moving into your new place means someone is likely moving out. Maybe you are a clean freak (this is a judgment free zone) or maybe you don’t really care. Still the best time to clean up a place is when there is nothing in your new home. Use the emptiness as an opportunity to clean house and get things as clean as you would like. This varies for everyone so find your level of clean and get it done. 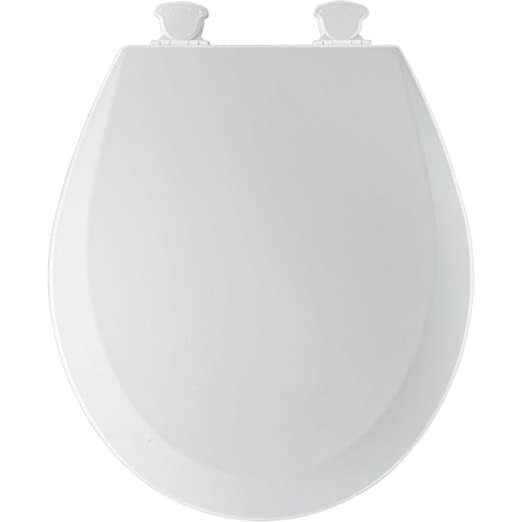 While you are cleaning you may want to buy a toilet seat. You deserve a new throne. I’ll leave it at that. There will probably be a few little things that need to happen when you move in. It’s a good idea to have a tool set of some kind around for when these things pop up. Screwdrivers, wrenches, a tape measure, they all come in handy. (Especially the tape measure, it will save you an argument or two in the first couple of days). 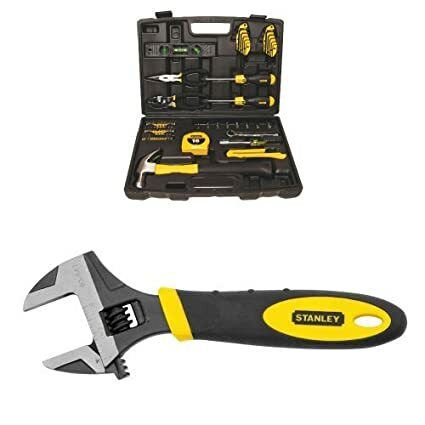 Click on the image below to check out more toolkits. Finally, and most importantly, you need refreshments for everyone who has chipped in to give you a hand. Make sure to have plenty of pizza and beer. Best advice I can give you is make sure the boxes of breakables are safely in your new place before everyone starts cracking a nice cold. Enjoy your move! You only get to move into your first house once!